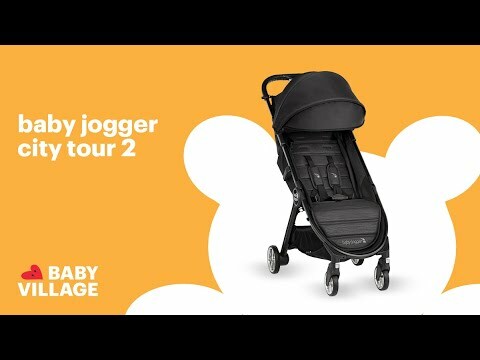 New in 2019, the Baby Jogger City Tour 2 is ready for travel and ready for newborns with a near-flat recline for nap time, adjustable calf support to support children's legs as they grow, and new colours that give the stroller a more sophisticated look. The City Tour 2 uses Baby Jogger's convenient quick-fold technology, allowing for the stroller to be closed with one hand. A carry bag is included with purchase, making the City Tour 2 a convenient carry-on for the next flight.